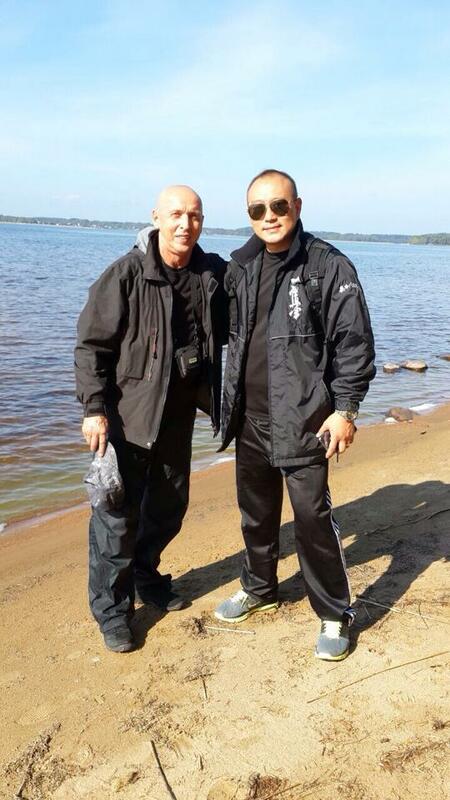 Seminar with Saiko-Shihan Kazuyuki Hasegawa was held on 5th, 6th and 7th of September 2014 in Russia, Republic of Karelia, Petrozavodsk. 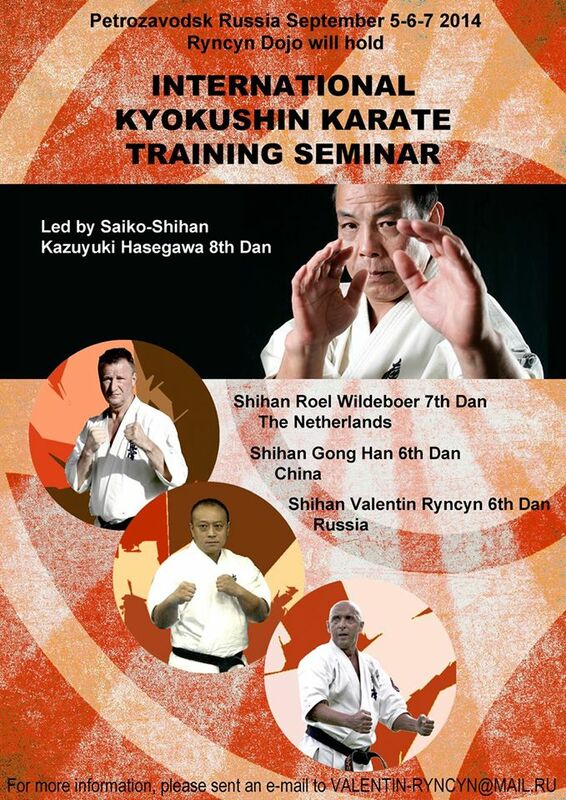 At the beginning of indian summer Ryncyn Doje organized the long-awaited Autumn Seminar with Saiko-Shihan Kazuyuki Hasegawa from Japan, Shihan Roel Wildeboer from Netherlands and Shihan Gong Han from China. 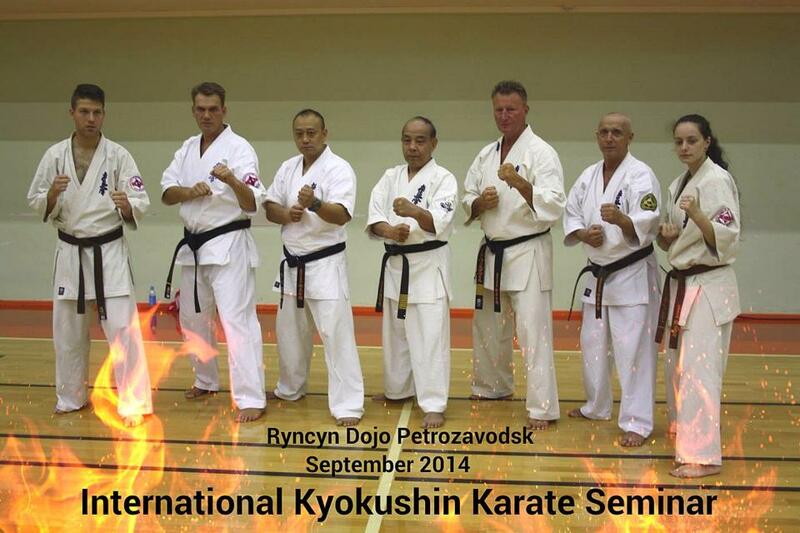 This event is unique to Russia for now and is the important step forward for Kyokushin Karate in our land. 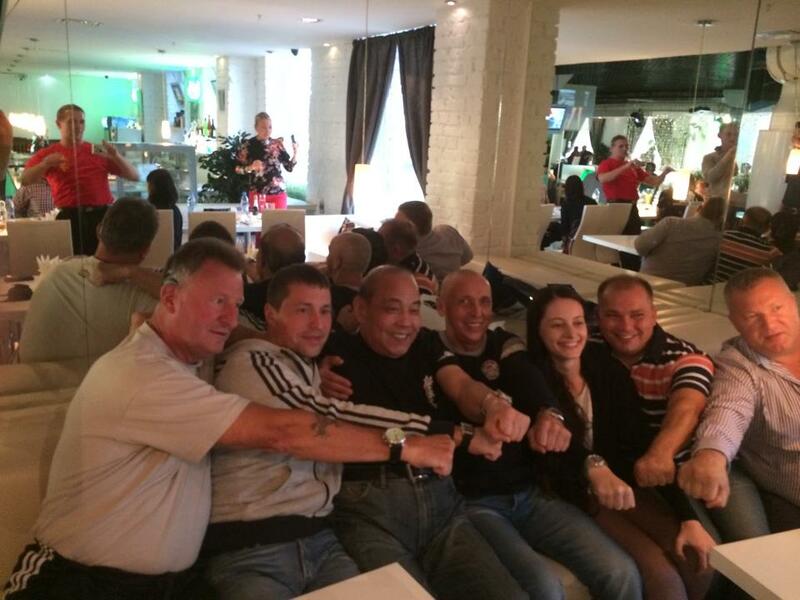 People not only from Republic of Karelia but from all over the country participated in the event. 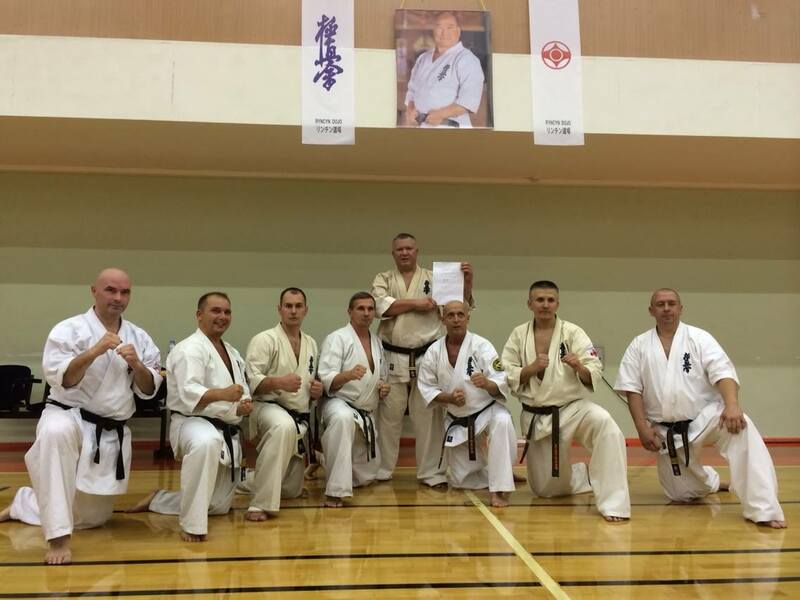 The Seminar was held for three days and was concluded with Dan-test. 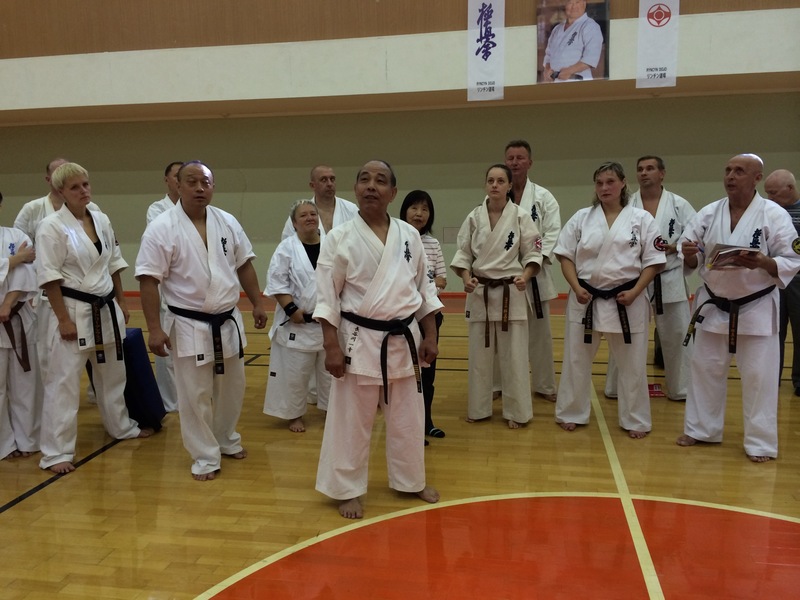 Saiko-Shihan Hasegawa paid special attention and stated the big importance of Kumite trainings. 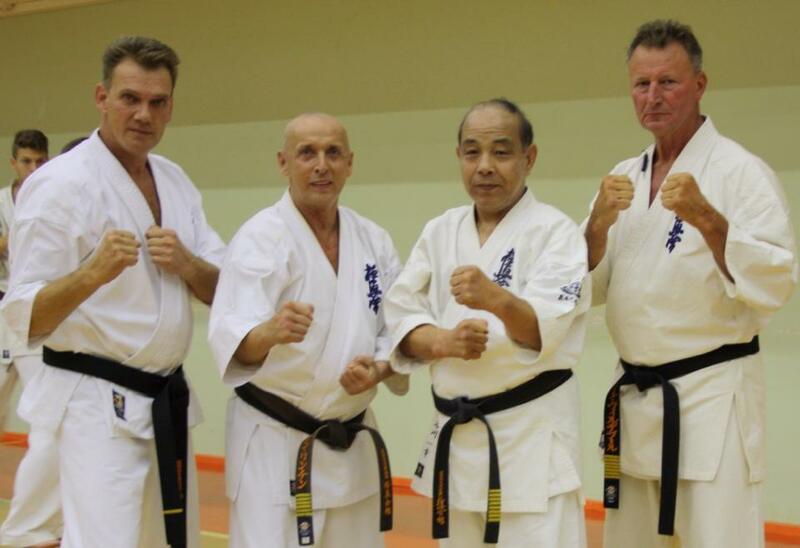 Shihan Wildeboer held Kata-training and Shihan Gong taught a lot about attack and self-defense. 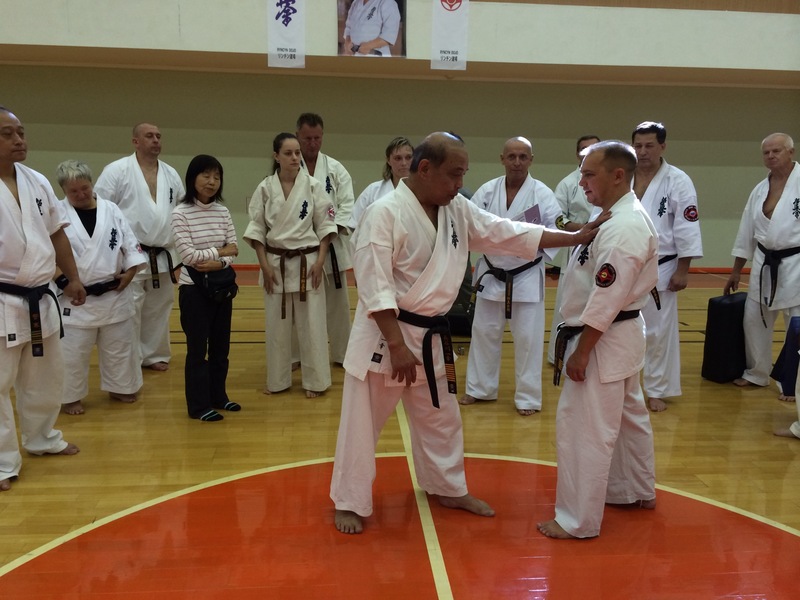 This event has successfully happened due to great help from many students of our dojo. 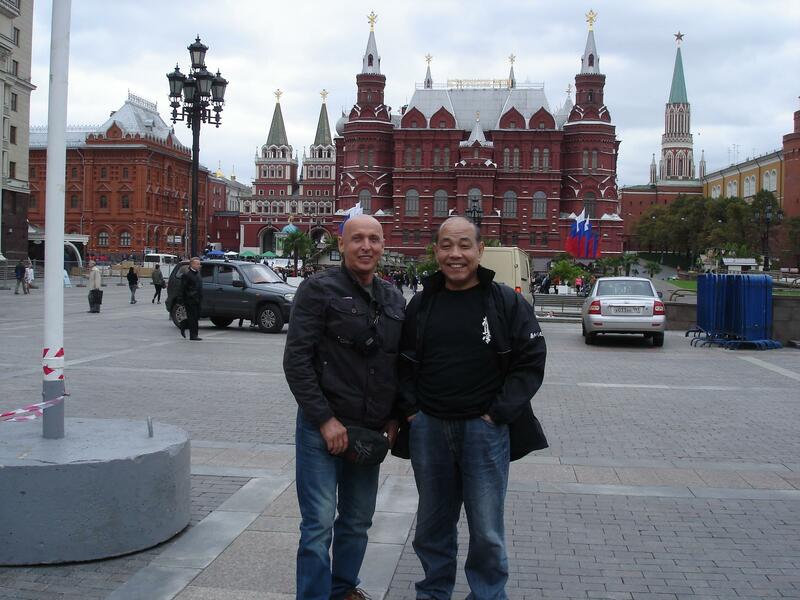 We hope that our guests have appreciated the hospitality of our city and the genuine interest from our students. 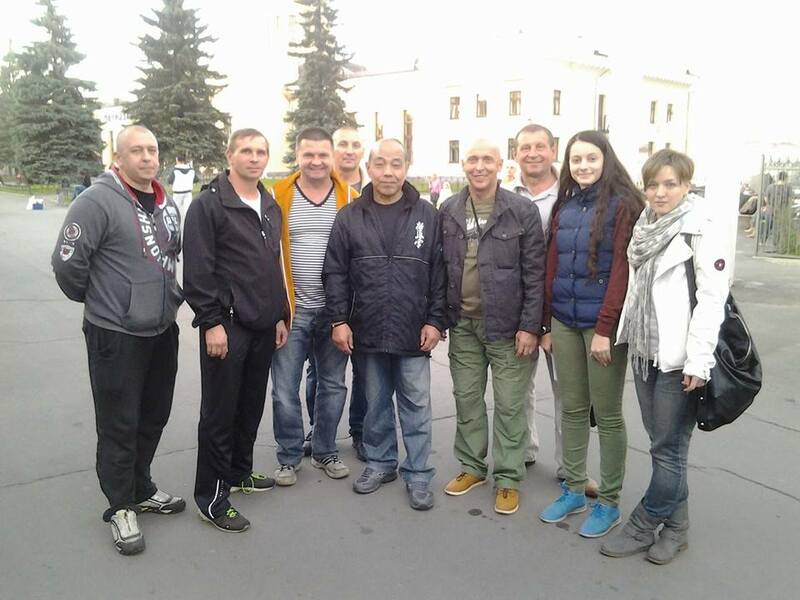 We will be glad to see all of the participants again and also to welcome new people from Russia and from abroad next year.